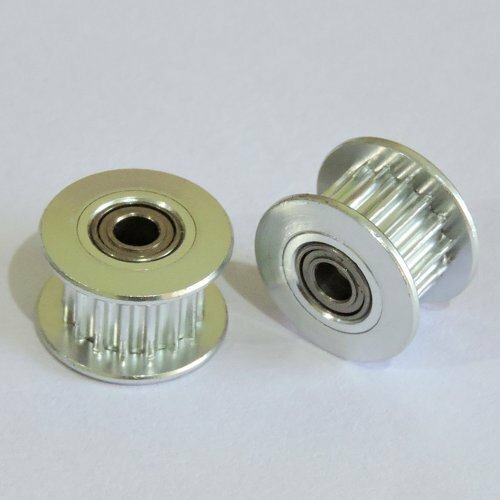 GT2 Idler Pulley with 3mm Bore Bearing are suitable to be used with DIY 3D Printer builds (Prusa i3 Mk2/Mk2s/Mk3) . The bearing provides smooth motion. Material - Aluminum, Pitch - 2mm, Tooth - 16 , Suitable for 6mm Belt.